With increasing availability of smart devices, the need for communication between smart devices, applications and databases becomes critical. To achieve this communication, the use of light weight messaging formats, transport protocol and integration platforms is essential. More devices would get smarter and become connected via the internet, therefore, scalable and robust IT infrastructures that can support Internet of Things (IoT), Internet of Everything, Big Data, Artificial Intelligence would be at the heart of digital innovations for every enterprise. 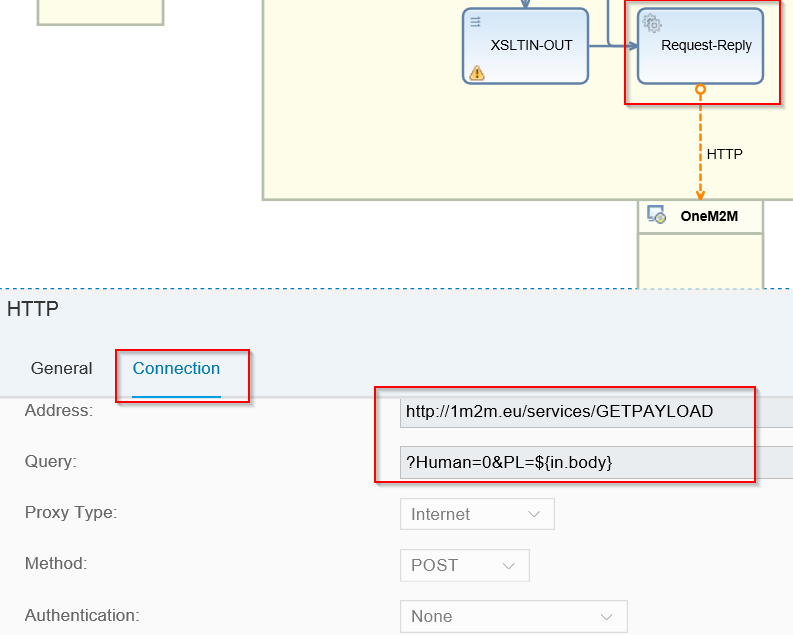 At Experis Ciber, a PoC has been performed and this write up, provides the layout on how to sync data generated by IoT devices with the SAP IoT service on SCP using the SAP Cloud Platform Integration, previously known as SAP HCI. This set-up can also be used for other IoT applications that need to sync data with SAP IoT service on SCP. 2. Policies set up in API Flow: Include the policies below in the API flow, this will take care of the login into the CPI to trigger the iFlow. 3. IFlow in SAP Cloud Platform Integration. Create an iFlow in SAP Cloud Platform Integration tool using the Web IDE. Include these artifacts (XSLT Mappings, Service call (Request-Reply) and Content Modifiers) in the flow in the order shown below. The artifacts show above contains different logic that have been set up in each step of flow, to achieve the final output message needed to sync data with SCPIoT service. 5. Service Call: Request-Reply: The service call step has been implemented to call an external application, to do the conversion of the payload from hexadecimal to text. The response of this service call, is then included in the final call towards SCPIoT service. 6. 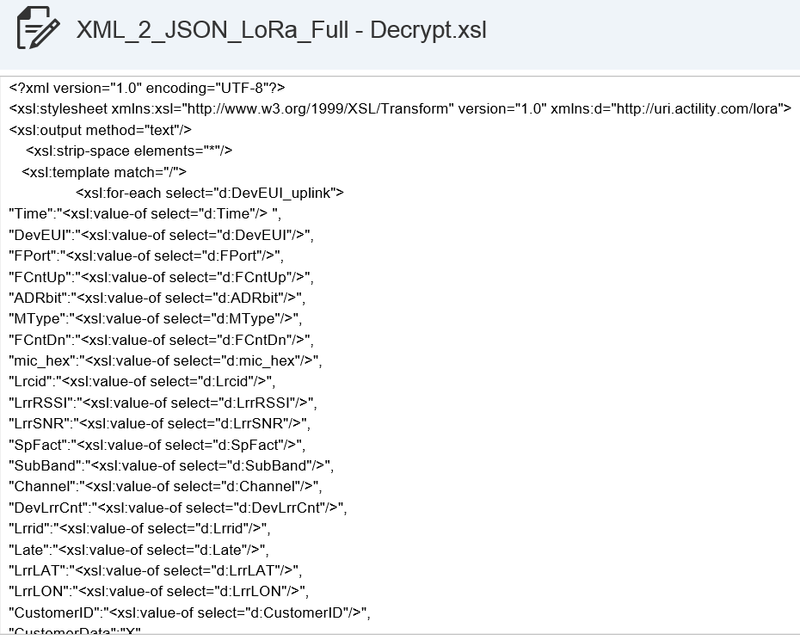 JSON-XML Converter: The response returned from the service call is in JSON format, this is converted to XML in this step, for further processing. -Field names: specified the fieldnames as it is in IoT service and use the XSLT logic below to select values from incoming XML. Once all the steps above are completed, save your iFlow and deploy, if all configurations are complete, the iFlow should deploy without errors. -Credentials deployed on SAP CPI. Conclusion: Integration would be critical for enterprise to fully explore the power of IoT and Big Data that would be generated, to power digital innovations. This article has been able to provide one of such integration capabilities. 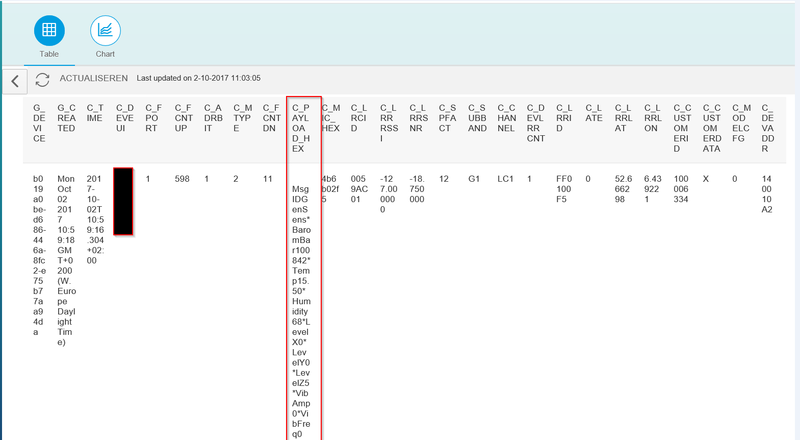 Synced data towards SCP IoT can be further mined/explored for business values, eg creating Fiori apps on top of this data. Relatively, if the requirements are clear and necessary skills are available, this flow can be set up within a reasonable effort estimation. 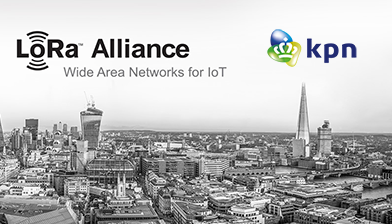 We have the capabilities and technical know-how to help achieve your IoT related integration scenarios. Do reach out if you have further questions or help needed. Contributions from colleagues who participated in the implementation: Arnaut Kamhoot and Martijn van den Berg.